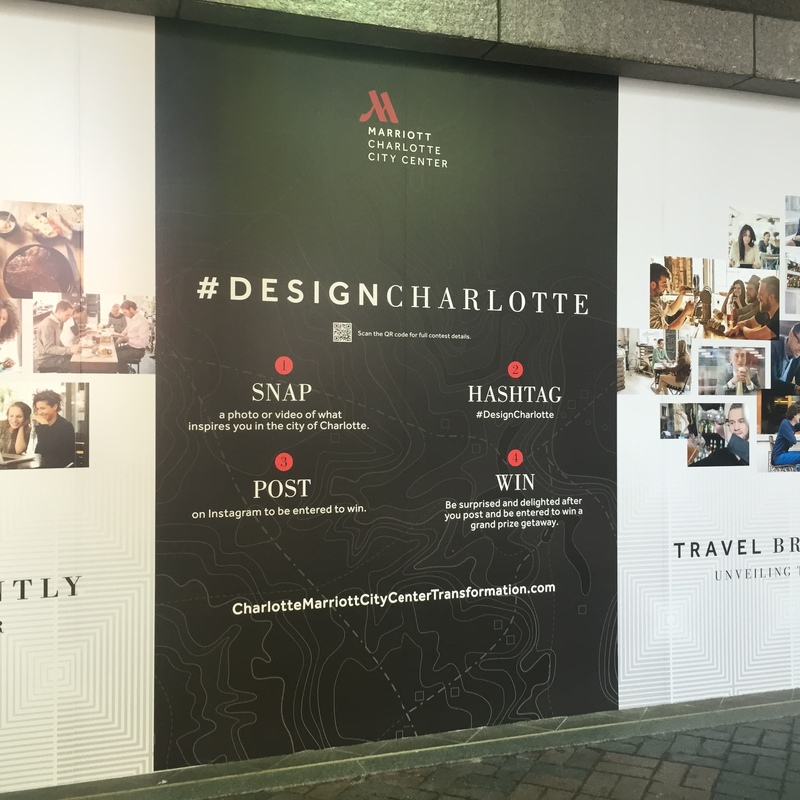 It has already been a month since I posted about the #DesignCharlotte challenge that is being implemented by Marriott Charlotte City Center paralleled with their ongoing hotel renovation. As part of my first post on the project, I asked my followers (that’s you!) to post pictures of your favorite elements of our city to Instagram, Twitter and Facebook with the hashtag #DesignCharlotte. The response has been incredible. In just a short search of the hashtag, I found several great photos of not just the skyline, but specific things about the city that represent our culture. These photos could potentially be used in the walls of the redesigned hotel. Let me remind you that by simply participating in the project, you will be entered to win a stay at the newly renovated hotel to experience the new stay features – you may even see your pictures on the wall! I am a transplant to the city of Charlotte, so I feel thrilled to be asked to be a part of this project. Since 2007 (when I moved here), I have seen the city undergo an amazing transformation. The blend of cultures and people from all over the world has created niche communities that are so exciting to be a part of. 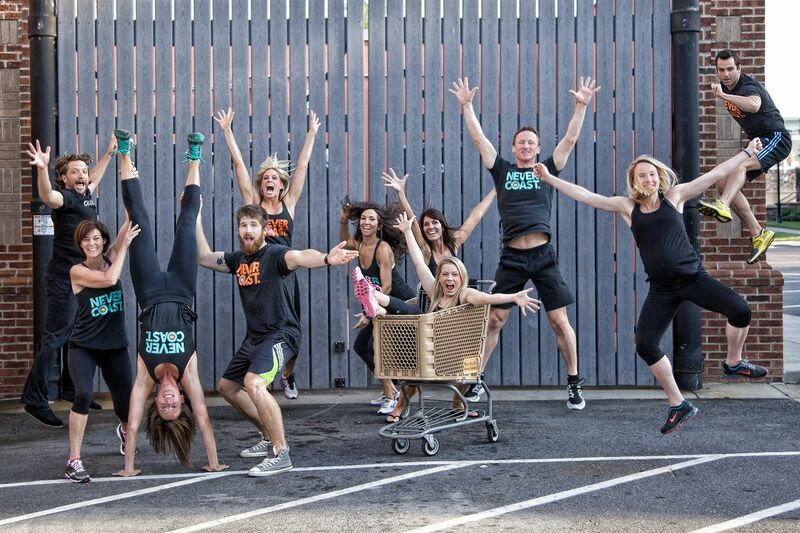 I describe my blog as being one about my “crazy, yet enjoyable, fit life”. That said, in describing our city in more detail, I feel that I need to touch on the fun, food and fitness that I crave from our vibrant community. Fun – We are busy, but we do find ways to have fun. You don’t have to go far to find a plethora of activities right in our backyard. 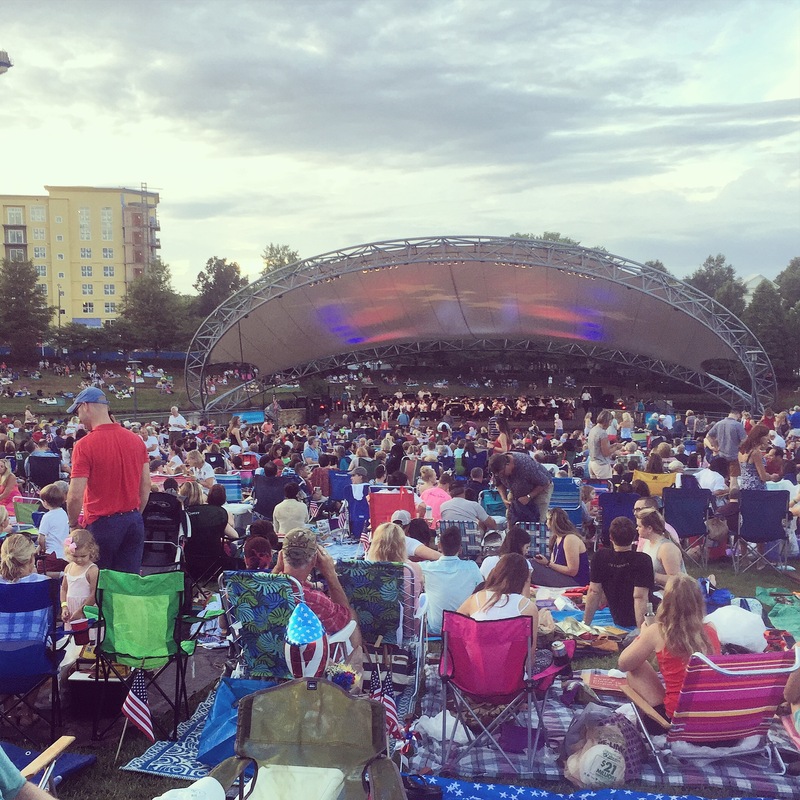 Pops in the Park – Each Sunday in the month of June, the Charlotte Symphony holds an outdoor concert at Southpark Mall’s Symphony Park. The last performance of the year is on July 3rd (to celebrate the Fourth of July). Bring your own food and drinks. Kids welcome. Such a good way to end the week. 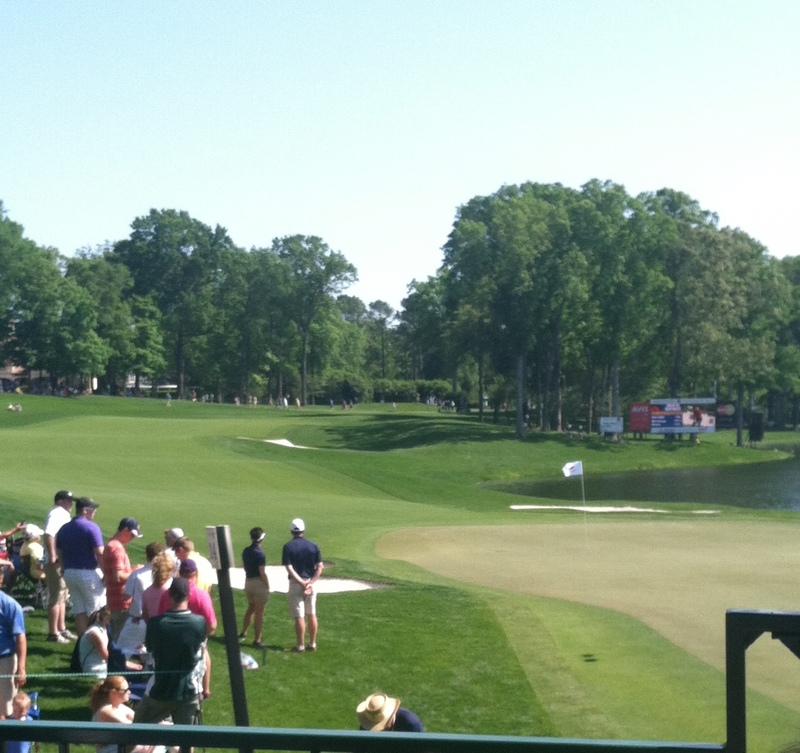 Wells Fargo Championship – I don’t even love golf, but I love going to this annual golf tournament. 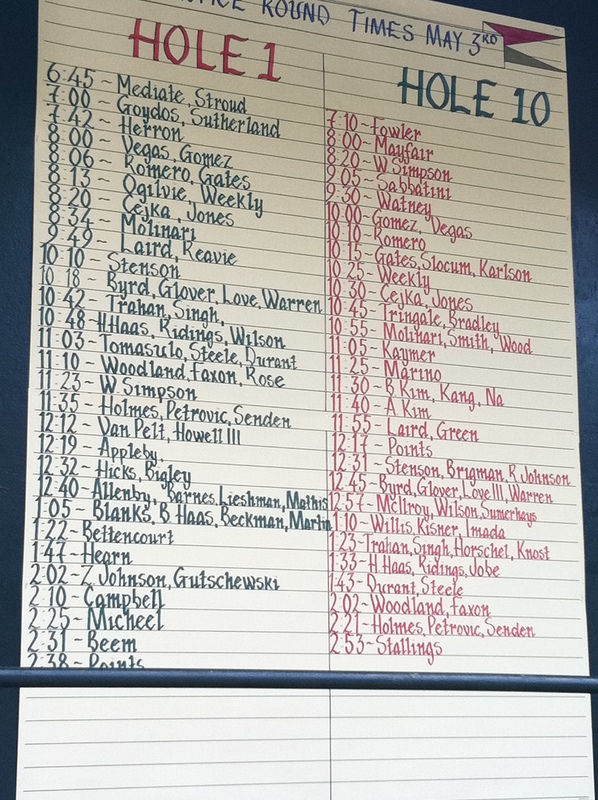 Held at Quail Hollow Country Club the first or second week in May, this tournament has continued to bring in big time names. 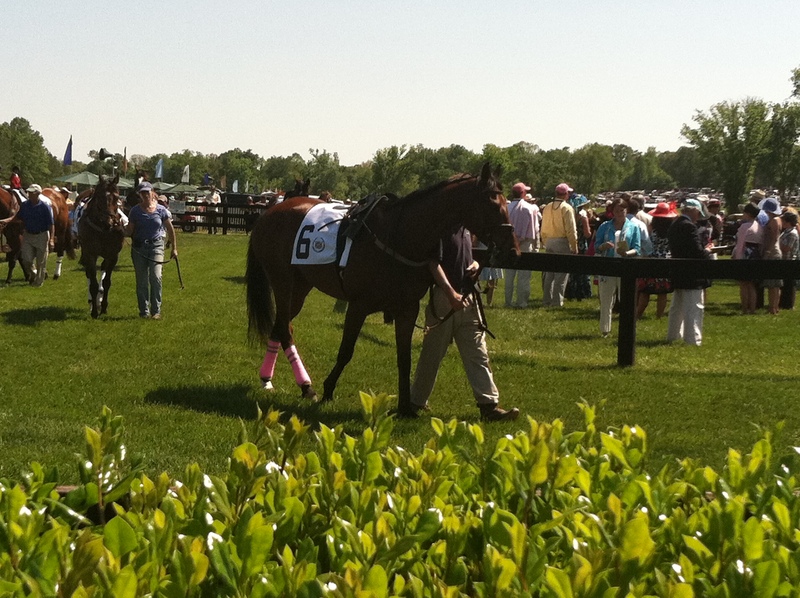 Queen’s Cup Steeplechase – My husband grew up watching horse racing. He was in heaven this year when the first horse in his lifetime won a Triple Crown. This isn’t anything close to as extreme as that, but we still enjoy getting dressed up, having a drink and watching some horses race. 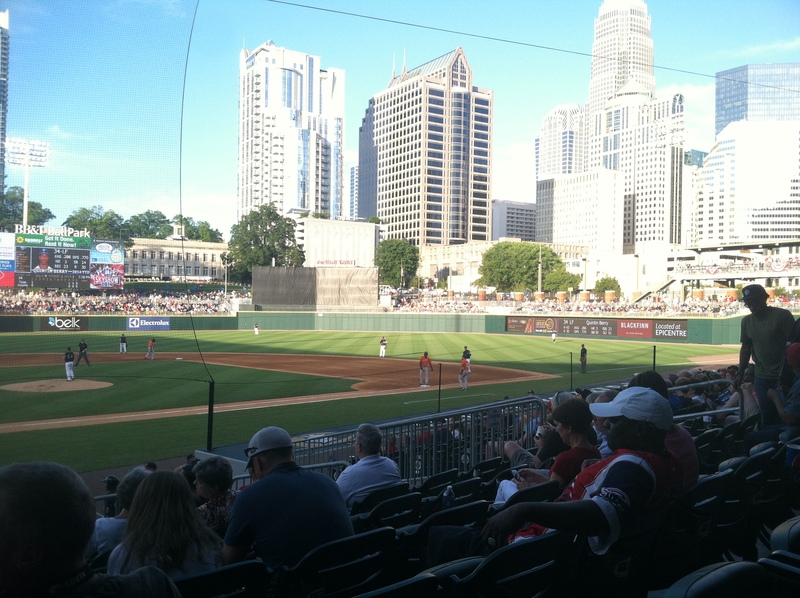 Knights Baseball – Gone are the days of driving to South Carolina to watch the CHARLOTTE Knights. Also gone, are the days of a large number of empty seats. The new stadium is uptown and most games are SOLD out! Great food and drink to go with a beautiful view of the city. The Founders Hall “Singing Bears” – Okay, not fun for all, but fun for my toddler. It’s also fun to meet dad uptown for a break in his day. 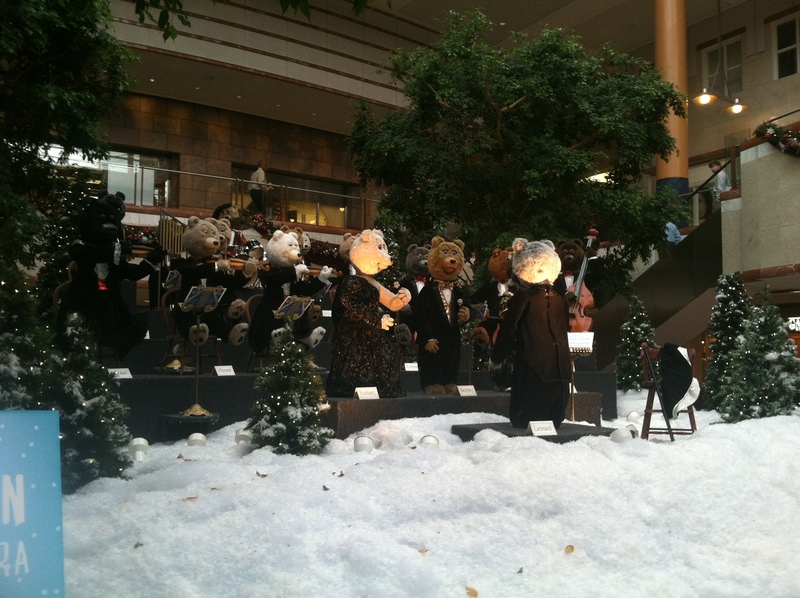 During the holiday season, these bears temporarily set up shop and sing Christmas carols to the kids eagerly watching. 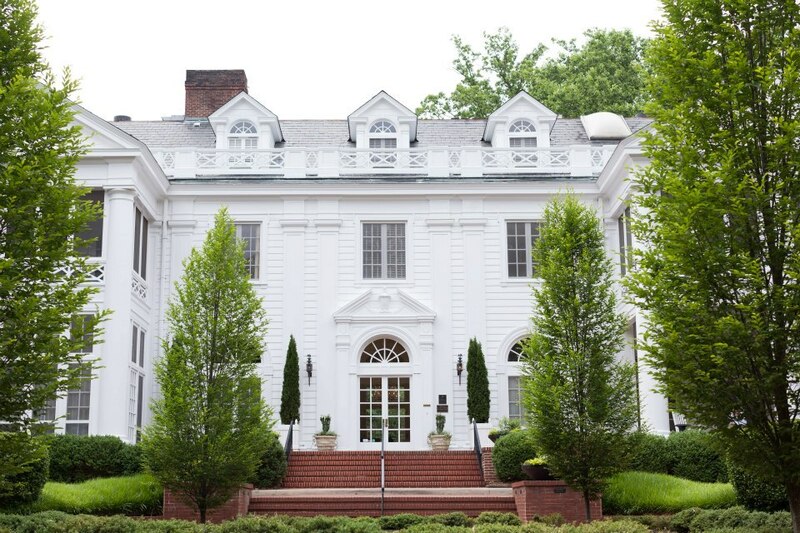 Duke Mansion – I may be pushing it here, but this is where I got married. I had my first daughter’s baby shower at the venue. 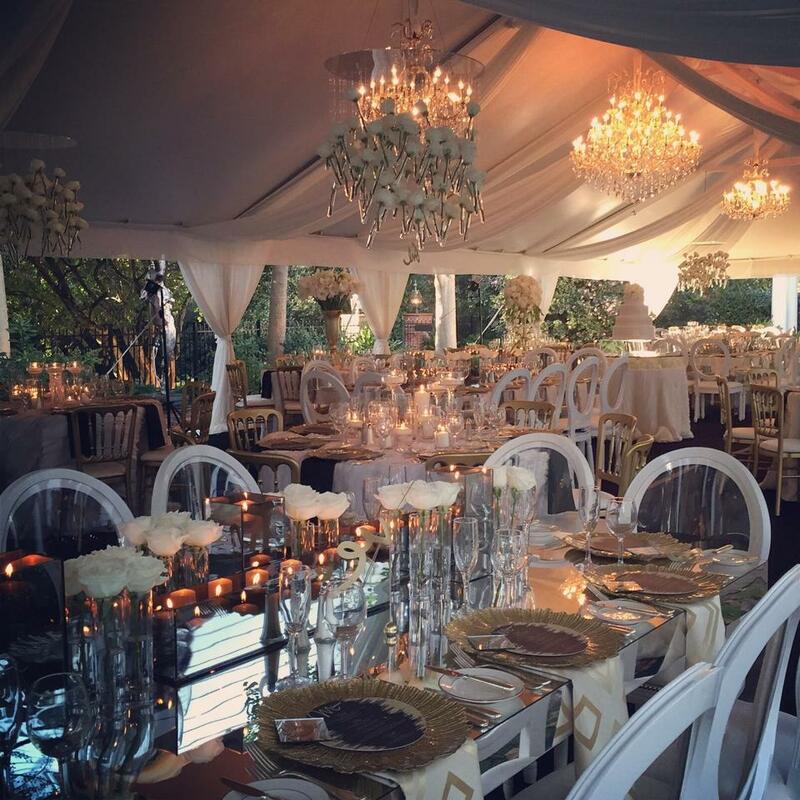 I watched a good friend of mine get married here. Great times have been had at this quiet home just miles from Uptown. Food- One really big thing that I love about Charlotte is the ease in finding very distinct cuisine non-chain restaurants. Very rarely do we choose to go out to eat at a chain and/or a restaurant that has locations outside of the state of North Carolina. 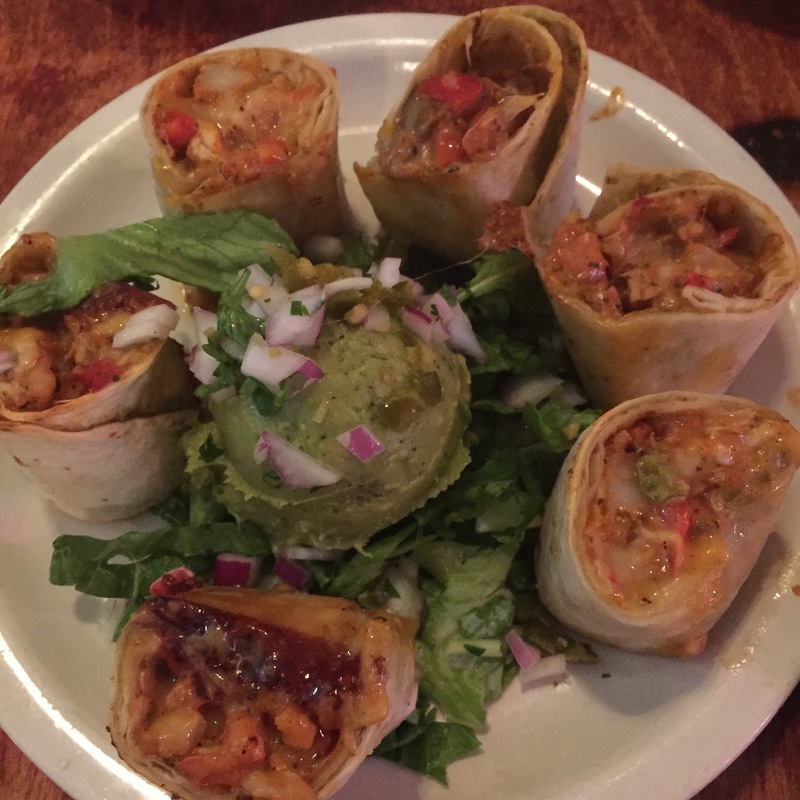 The owners are typically present and a part of day to day operations, the wait staff has seen my children grow up and I always know I am going to get good service and food. 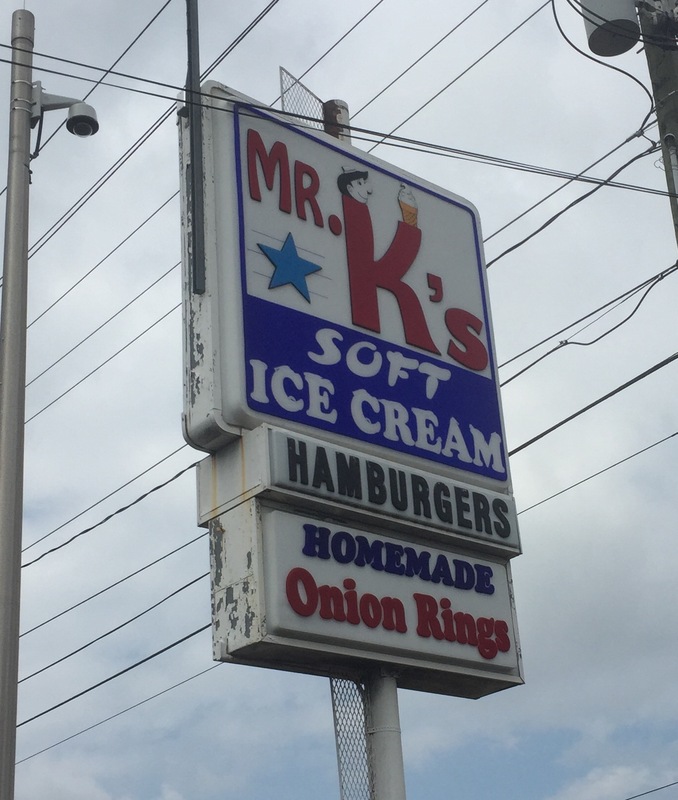 Mr. K’s – The first time we tried this long time local favorite was just last month. We didn’t know what we had been missing. 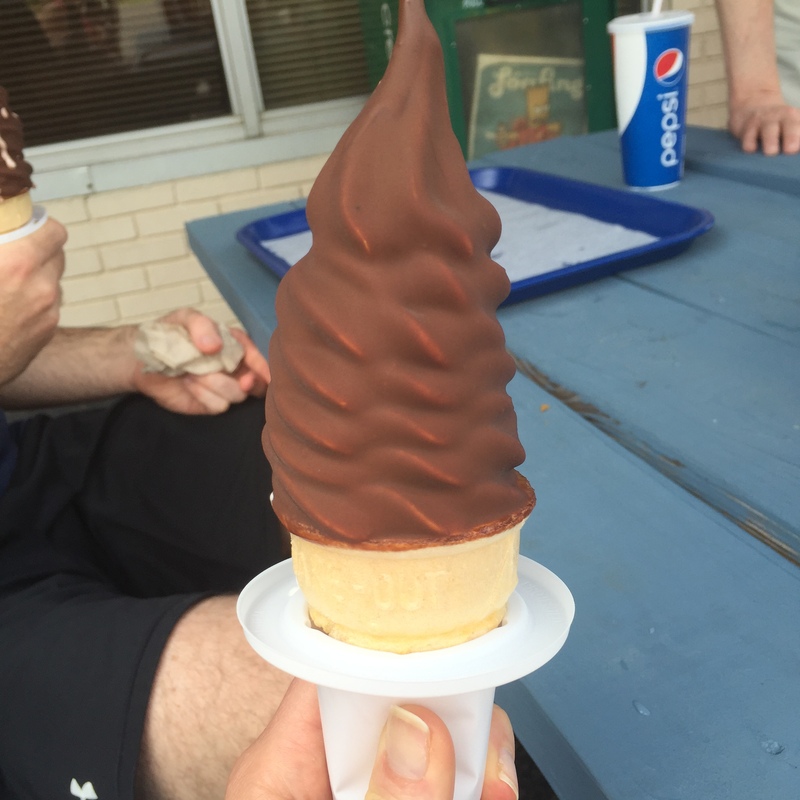 This is a one stop lunch and ice cream shop. In fact, in digging deeper, we learned that it was one of the only places still serving food when Hurricane Hugo demolished a good portion of Myers Park in 1989. Mr. K’s reminds me of home. It’s a family joint – in that family works the register and grill and I can take my family there. This dive is just a short light rail ride away from center city. It also is very inexpensive. 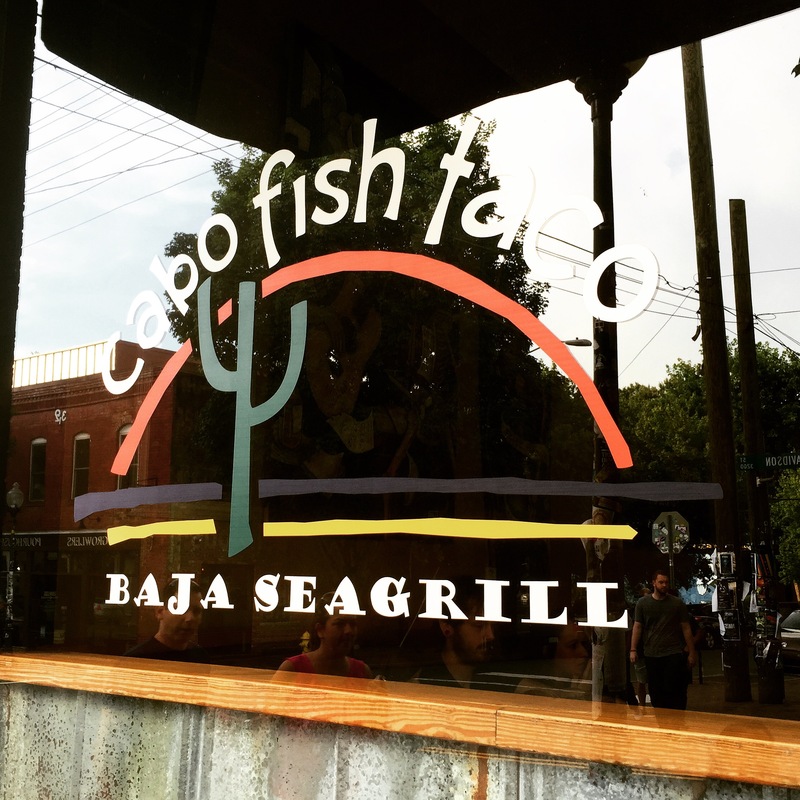 Cabo Fish Taco – OK, OK. I am partial to this place because the only other location is in Blacksburg, VA (home of the Hokies). I had eaten at this restaurant many times before visiting the Charlotte location. Located in the heart of NODA (the North of Davidson neighborhood), the restaurant has a sort of hippy vibe yet still draws in regulars from all over the city. The food? Think surfside salads, tacos and burritos with a twist. Drinks? Think margaritas, locally brewed beers and tequila with a twist. I love it. The Roasting Company – I can’t even begin to describe how great this food is. Take out or eat in, it doesn’t make a difference. No wait staff. You order from a walk up register and wait for you name to be called before picking up your food. There is just something about this place. Maybe it’s the comfort that I find there? In both the food and relaxing environment. They added a bar several months ago, which has only attracted more people to the laid back joint. Whatever it is, we go there a lot. 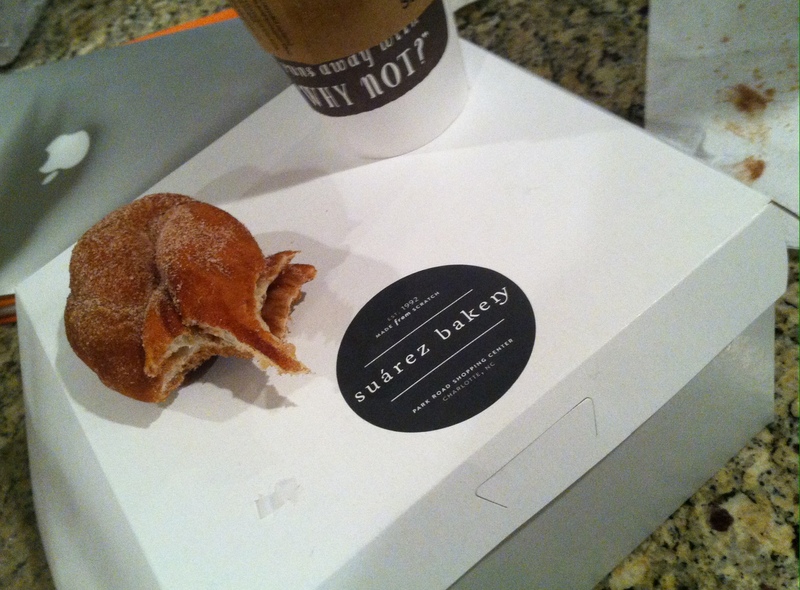 Suarez Bakery – So good we named a day of the week after it – “Suarez Saturday”. 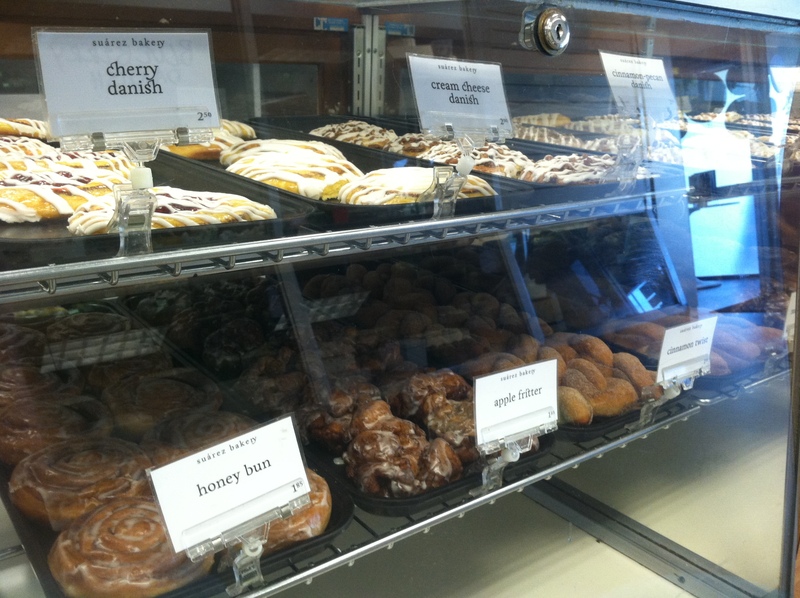 Fresh baked donuts, pastries, cookies, cakes and the list goes on. Not many places serve fresh cinnamon twist donuts anymore. Nothing is too fancy about this place. They keep it simple. 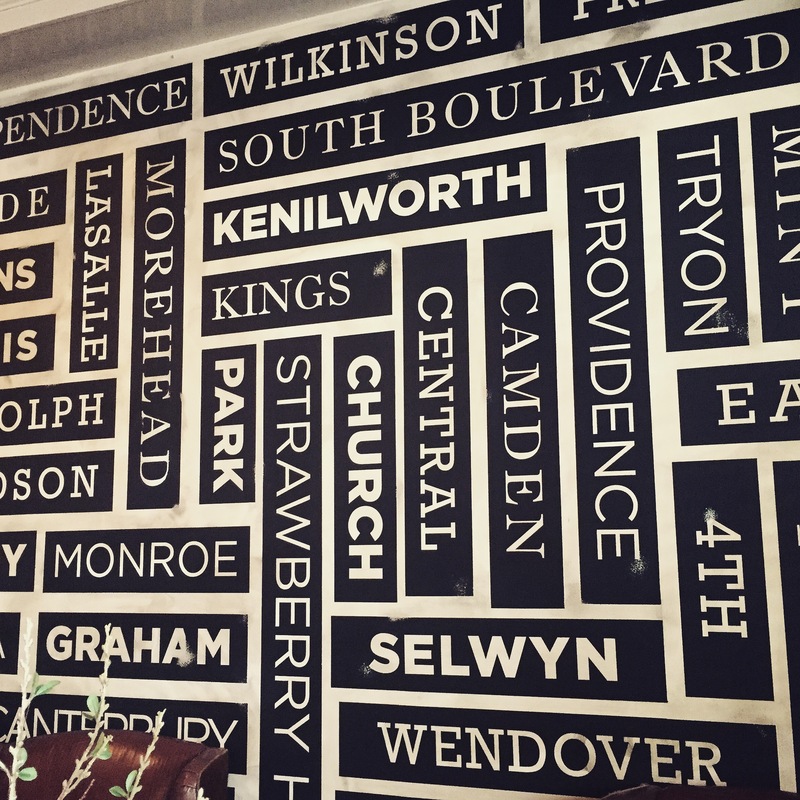 Leroy Fox – It doesn’t get more local than plastering the names of local streets on the first wall that you see when you walk in the restaurant. 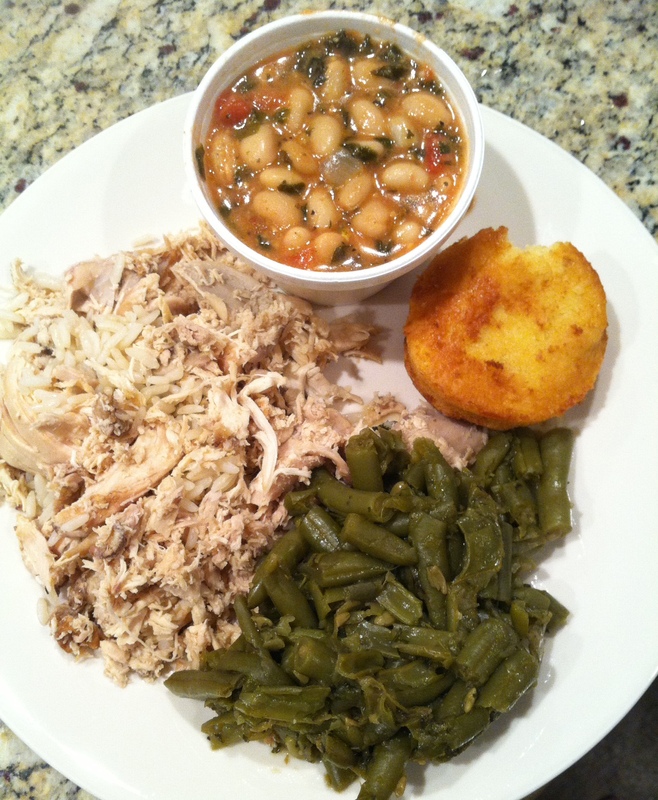 The food has a southern American twist. There is so much good and bad for you food to eat here. It is part of a group of local restaurants that we can’t get enough of – Mortimer’s and Cowbell. 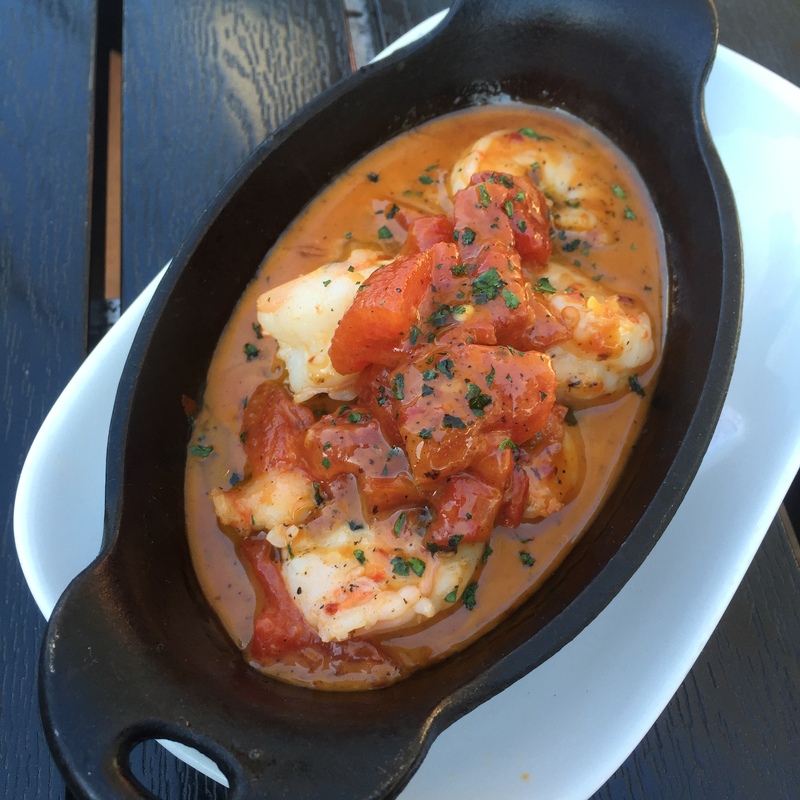 Nolen Kitchen – I have never been to a restaurant with more of my girlfriends than this one. Hands down, Nolen has one of the best patios in Myers Park. The lighter fare menu and smaller portions mixed with the creative cocktail menu is a great place for a date (with my girlfriends). Look around the next time you are there. 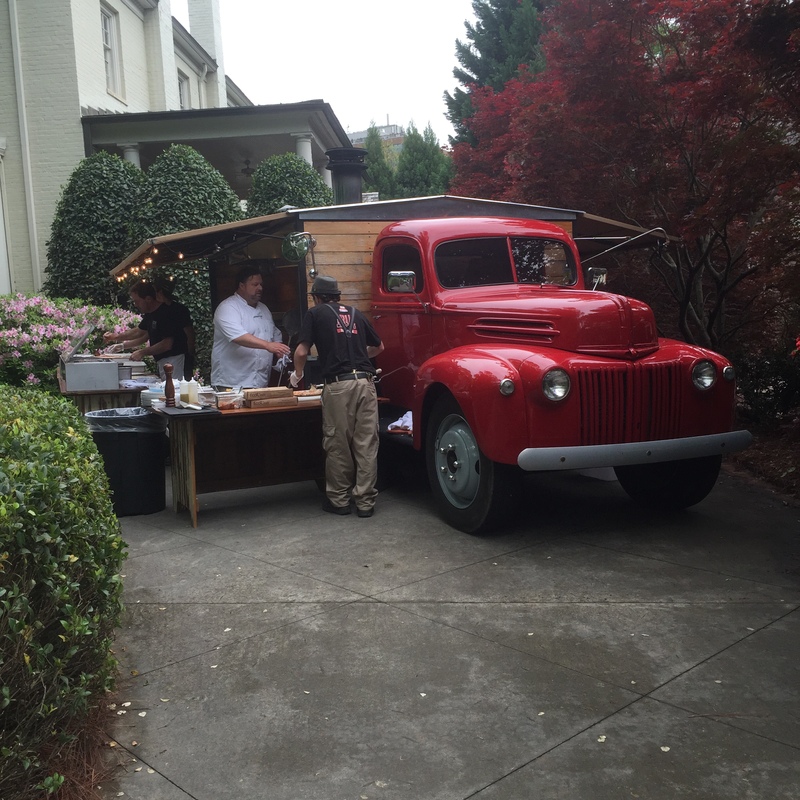 Food Trucks – This is as local as you get. They are popping up everywhere. I spotted one at a parents night out for my daughter’s preschool. 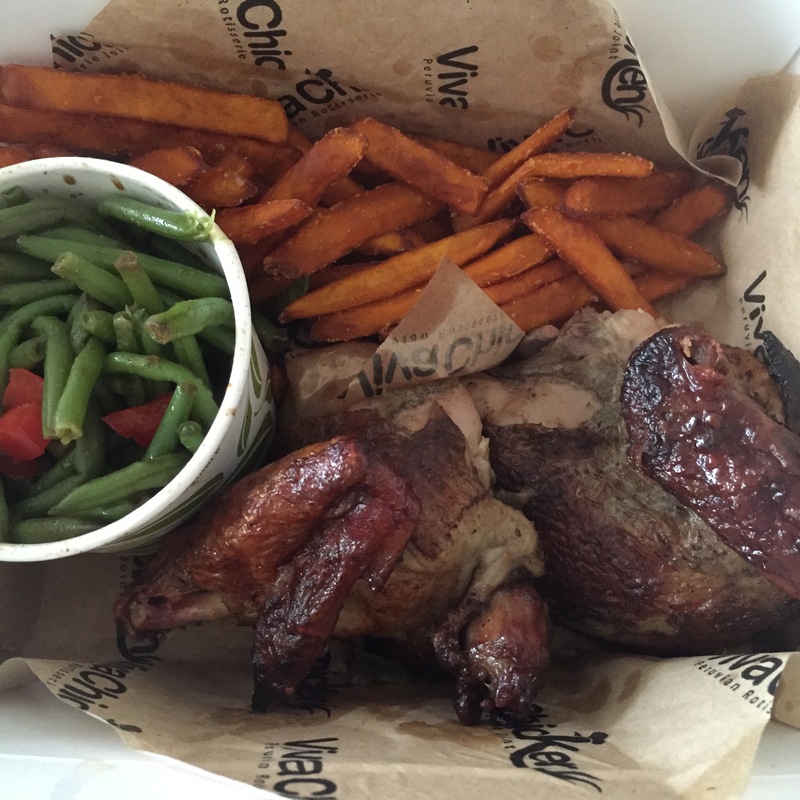 Viva Chicken – Located a few blocks from uptown on the trolley line, we found this place when I was staying in Presbyterian Hospital after having my second daughter. Peruvian rotisserie chicken. A different variety of sides. Local beer. It has my husband hooked. 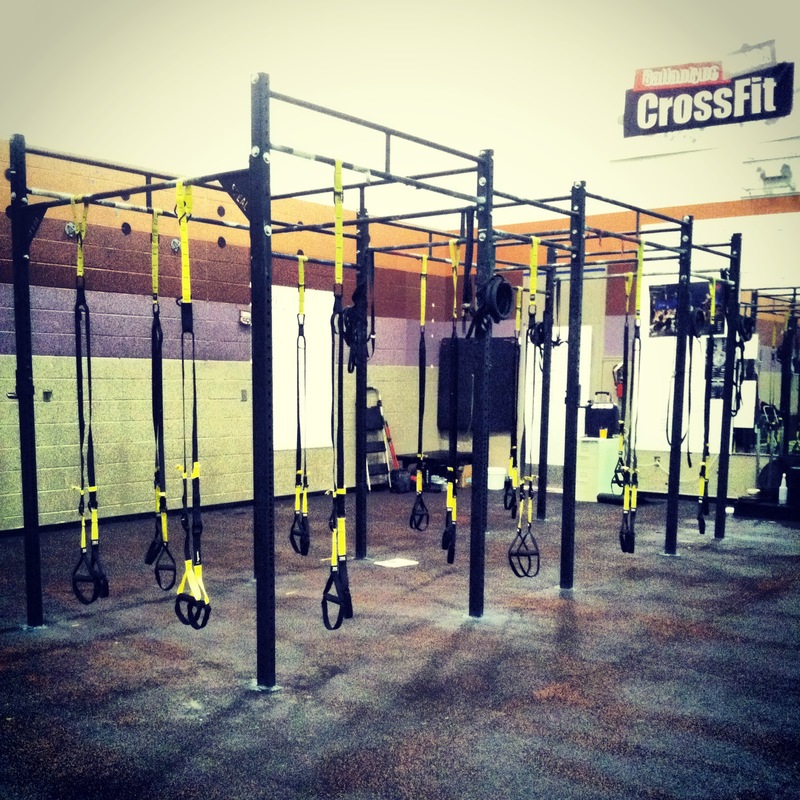 Fitness – I could talk about the good food in Charlotte all day. However, if it weren’t for the amazing fitness scene in the outgoing city, we would have trouble keeping up with how much we eat. 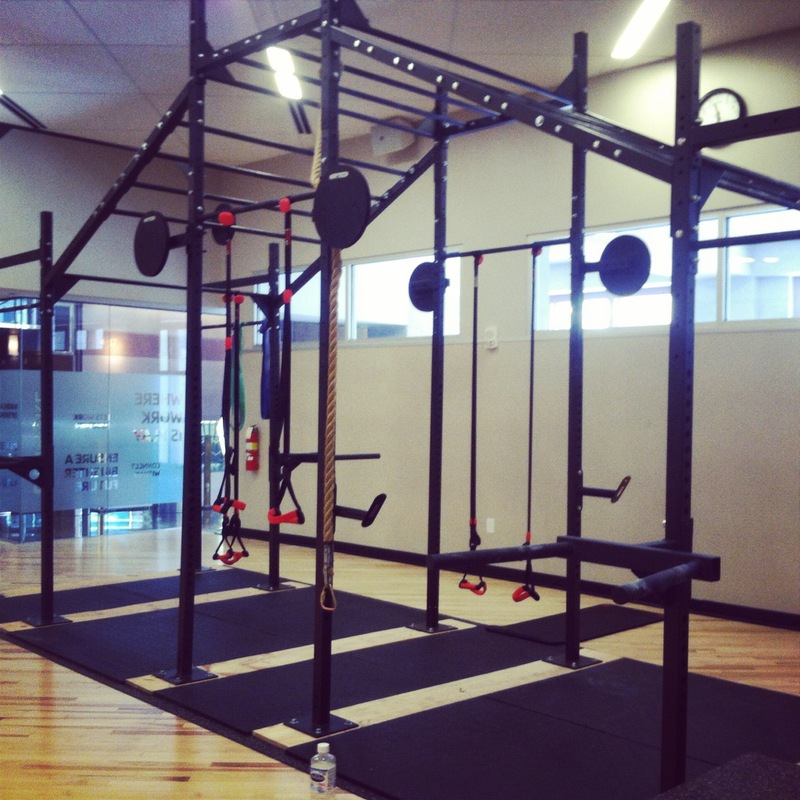 If you have read the “About” section of my blog, you know that my husband and I met at the gym. I was a college athlete. Fitness is a HUGE part of my life. That said, we love living in a community where activity and being on your feet is valued so high. 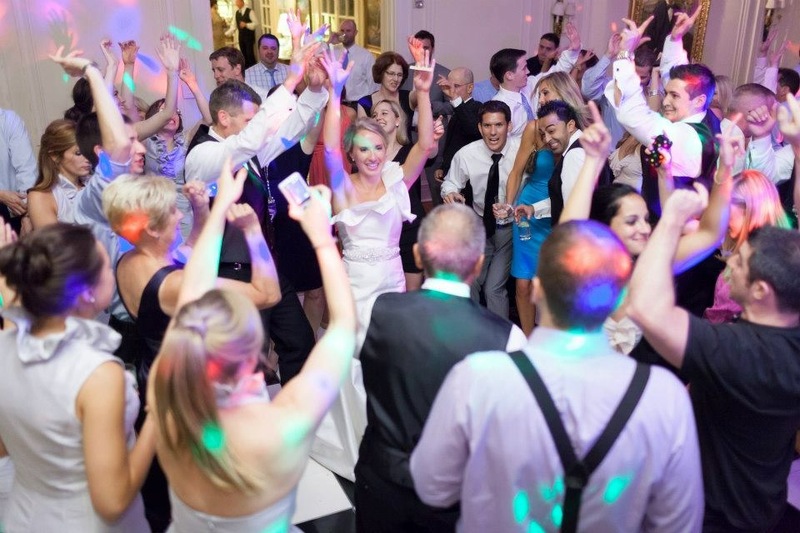 YMCA – Since I met my husband at the local YMCA, let’s start there. If you aren’t from Charlotte, you probably don’t get this. Charlotte actually has quite and amazing group of YMCA gyms. 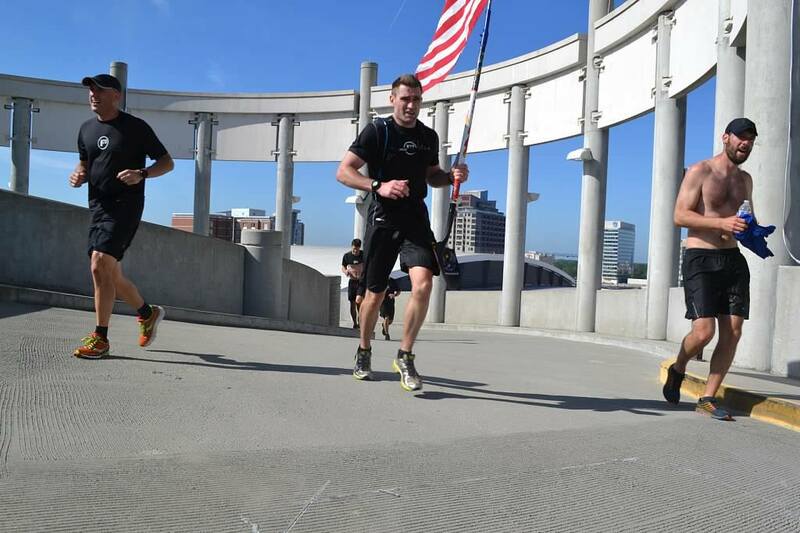 In fact, for those paying $50-100/month for a membership, it is one of the preferred places to exercise in the area. We currently are still members – mainly for the pool and weight room (which my husband uses). Several years ago, it was our gathering place for conditioning classes and running groups. This is the kind of thing you might see nowadays. F3 and Females in Action (FiA) – I could go on and on about how amazing the growth of both of these groups has been. 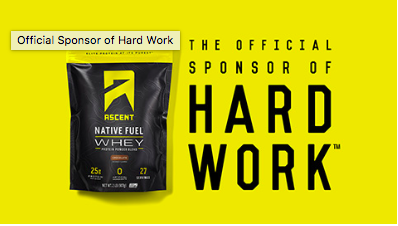 Check out their websites for more information (f3nation.com and fianation.com). My husband and I both actively participate in the respective groups on certain days of the week. 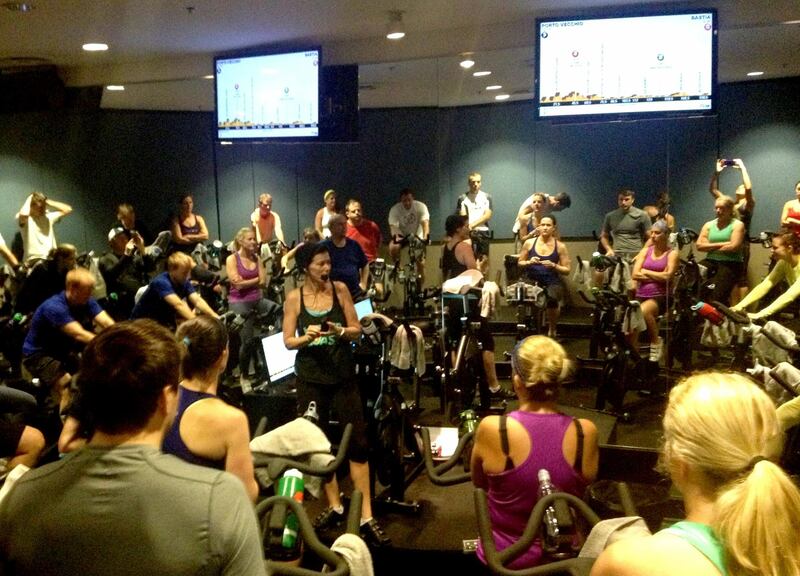 Flywheel – The most badass thing that has happened to indoor cycling in Charlotte. I am not biased. If you want to be on a bike indoors, nothing compares. You will never want to ride anywhere else again without getting irritated. Dark. Loud. Fun. Competitive. Did I mention the instructors and staff are like no other? 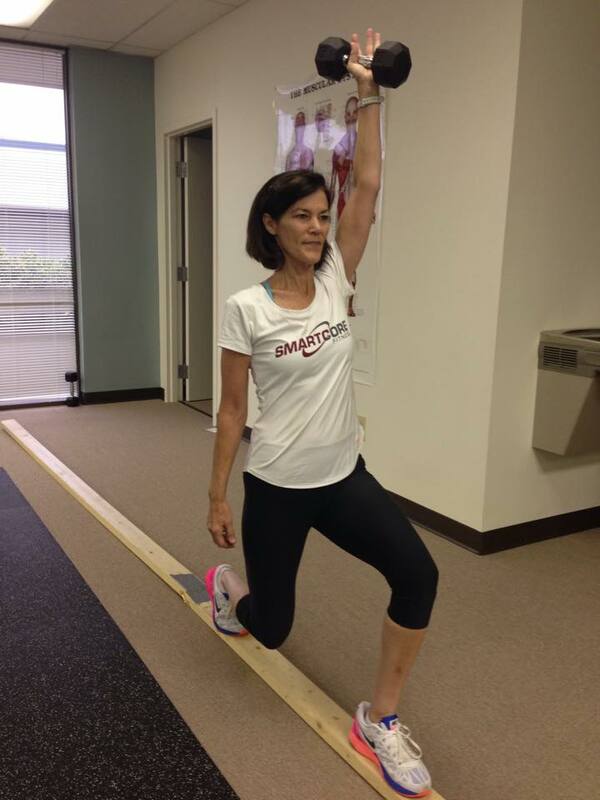 SmartCore Fitness and Denise Duffy – If you went to the Dowd Y in the mornings during the last 15 years, you probably saw Denise. 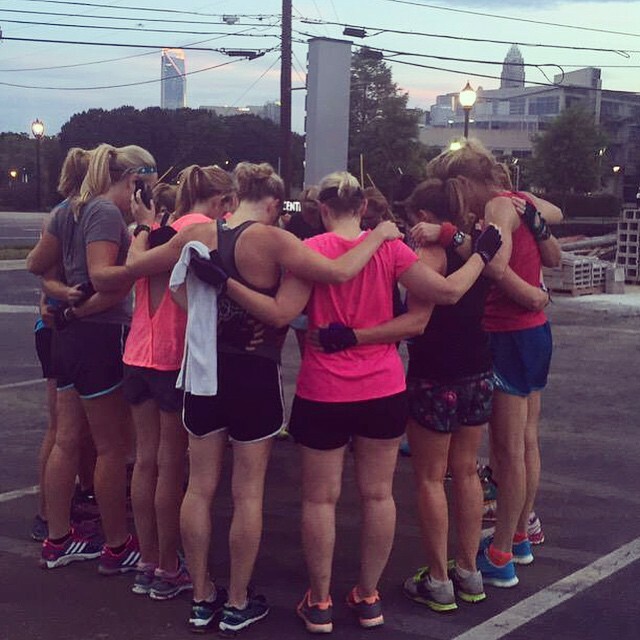 She is a machine who has developed an incredible following in the Charlotte area. Denise left the Y over a year ago to open her new studio. Read my review here. You have to try it. You will be talking about it for days. 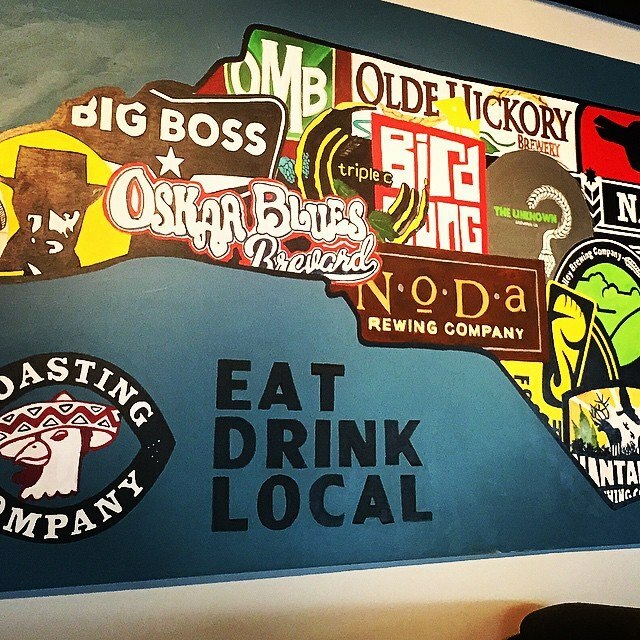 I love all things Charlotte, but I had to find a way to condense my favorite things into a short list. I hope that my picks inspire you to share some of your favorite foods, people, sites and experiences as a part of the #DesignCharlotte project. 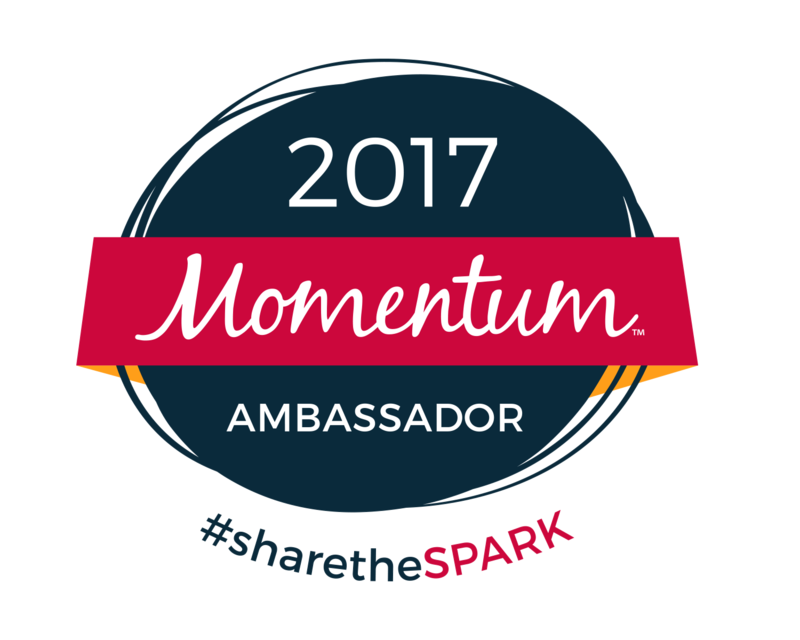 Be a part of something special. Details on the hotel can be found using the following links. Let me see what you have got! This entry was posted in food, Staying fit, workout and tagged Cabo Fish Taco, charlotte, Denise Duffy, Duke Mansion, F3, FiA, flywheel, Leroy Fox, Marriott Center City, Mr. K's, Nolen Kitchen, places to eat in Charlotte, Pops in the Park, Queen's Cup, SmartCore Fitness, Suarez Bakery, The Roasting Company, things to do in Charlotte, Wells Fargo Championship, YMCA on July 14, 2015 by flyjenduf.